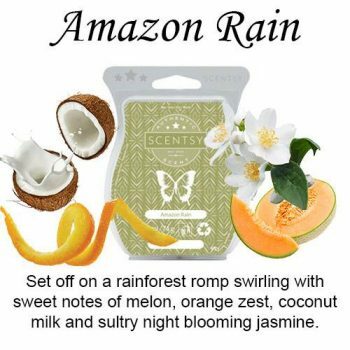 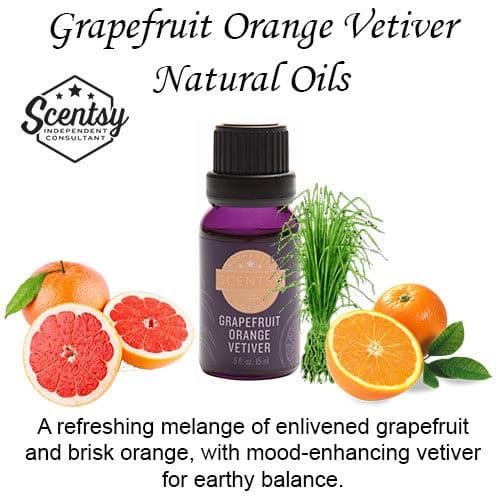 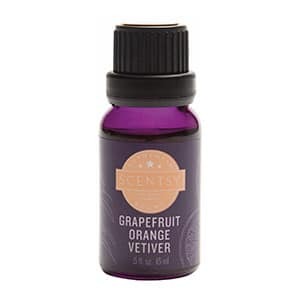 A refreshing melange of enlivened grapefruit and brisk orange, with mood-enhancing vetiver for earthy balance. 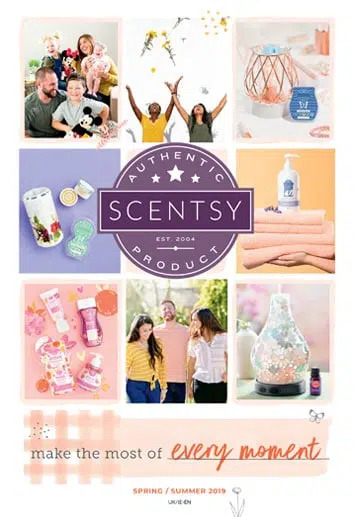 Purely natural — and personalised by you. 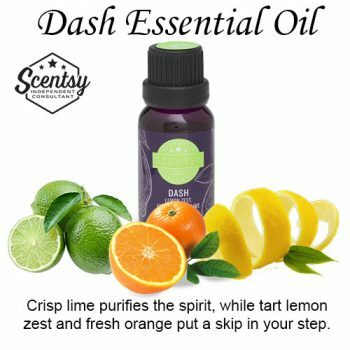 We source only the finest natural ingredients from around the globe to deliver the best natural and essential oils in the world. 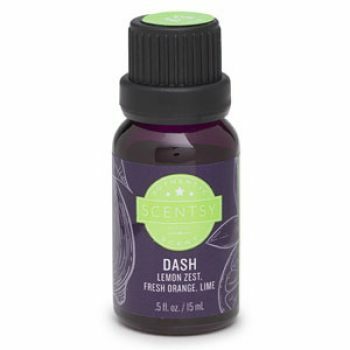 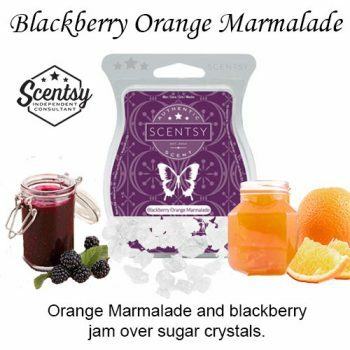 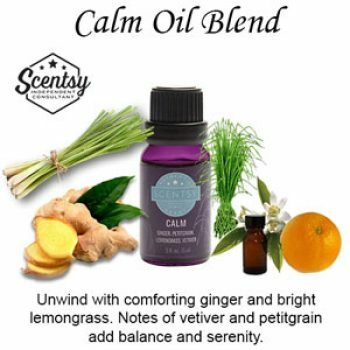 Use Scentsy Oils alone or blend them together to create your own custom fragrance. 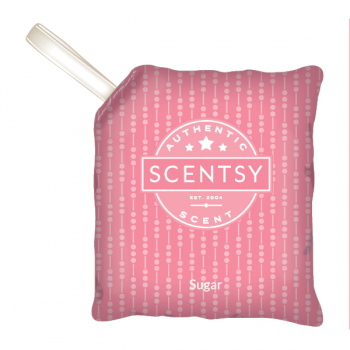 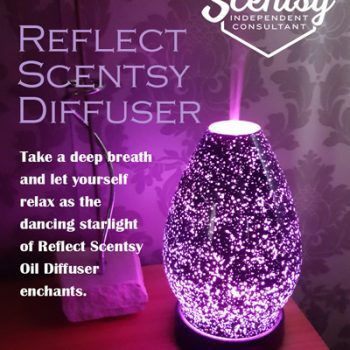 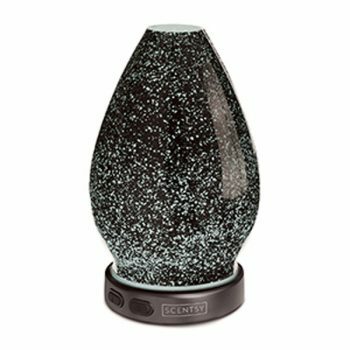 Exclusively designed for use in a Scentsy Diffuser. 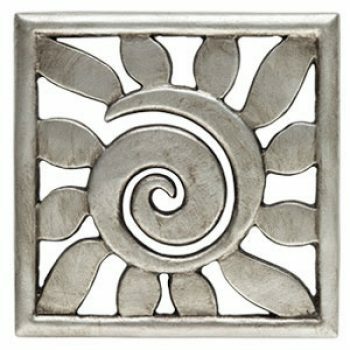 Warm and radiant, rays captures the brilliant illumination of a sunny day.